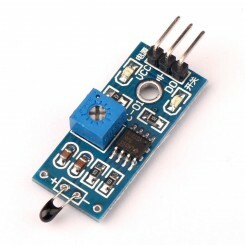 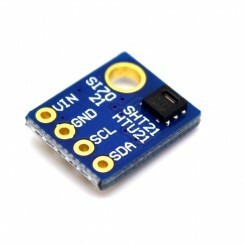 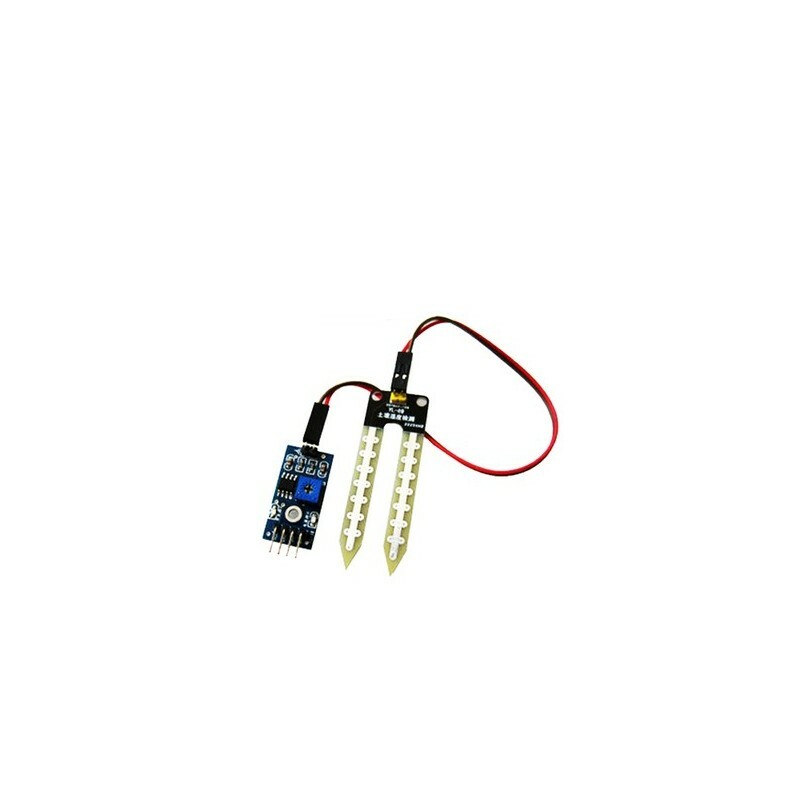 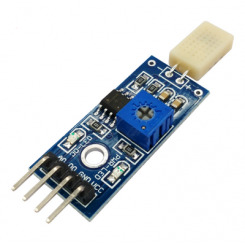 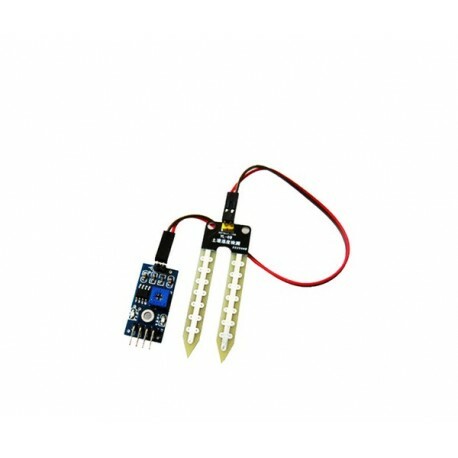 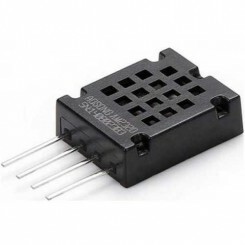 What it is a simple moisture sensor can be used to detect soil moisture, soil water when the module outputs a high level, whereas the output low. 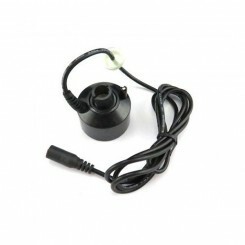 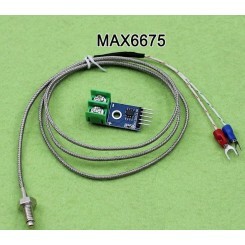 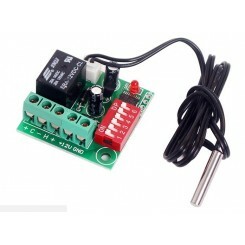 Using this sensor make an automatic watering system, so that your garden plants need people to manage. 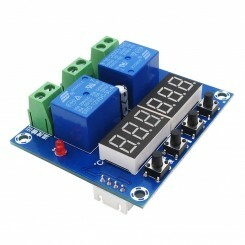 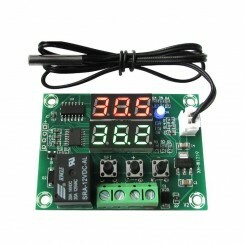 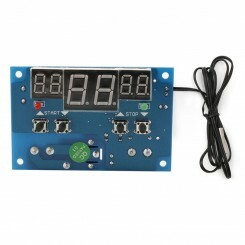 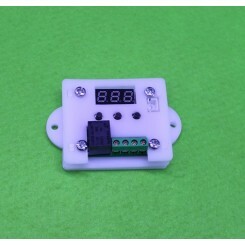 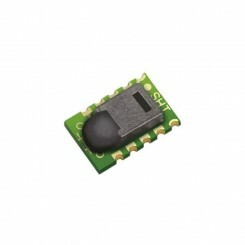 5 module dual output mode, a simple digital output, analog output is more accurate. 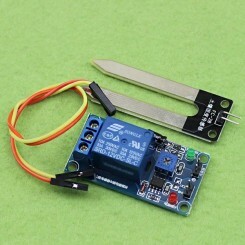 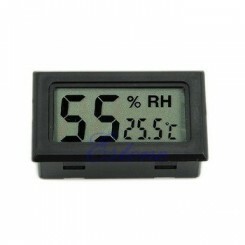 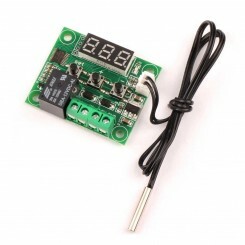 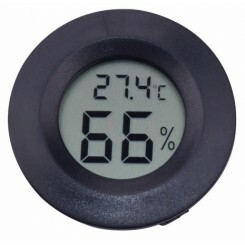 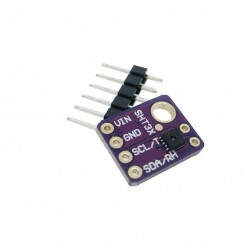 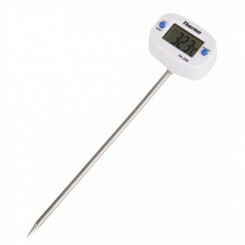 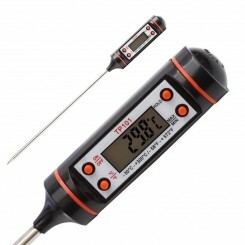 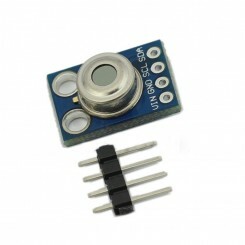 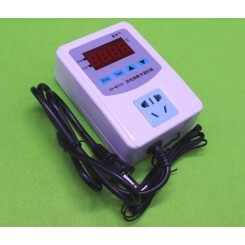 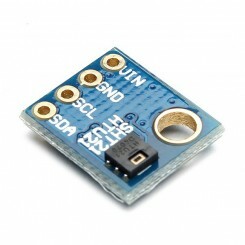 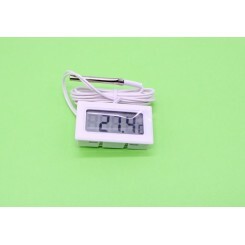 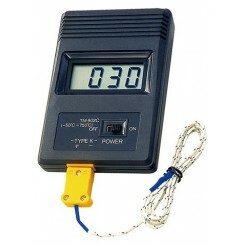 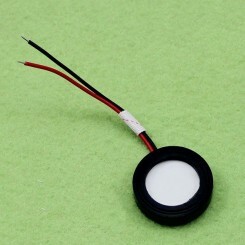 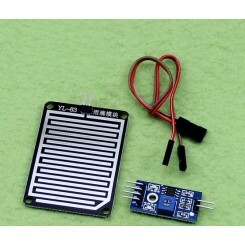 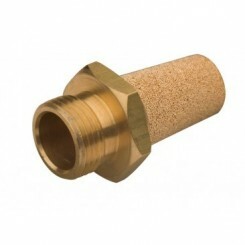 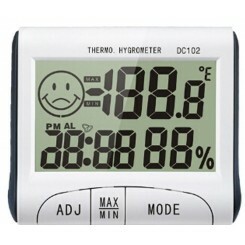 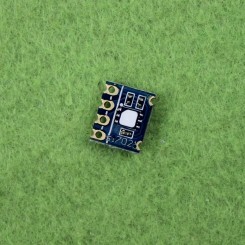 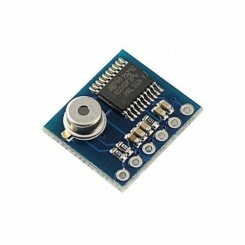 1 soil moisture module for humidity most sensitive, generally used to detect soil moisture.